One of the leading global providers of career information, Quacquarelli Symonds (QS), has released the QS Global MBA Rankings 2019. Stanford University from the United States of America has topped the list. Harvard University and Wharton University bagged the second and third positions. Over 250 business schools and universities took part in the QS Global MBA Rankings 2019. The rankings were prepared based on the indicators such as employability, entrepreneurship and alumni outcomes, return on investment, thought leadership and class & faculty diversity. The list of top 10 universities in the QS Global MBA Rankings 2019 was dominated by the United States and European countries. While coming to India's representation, five management institutes have been featured in the QS Global MBA Rankings 2019. Let's explore them! 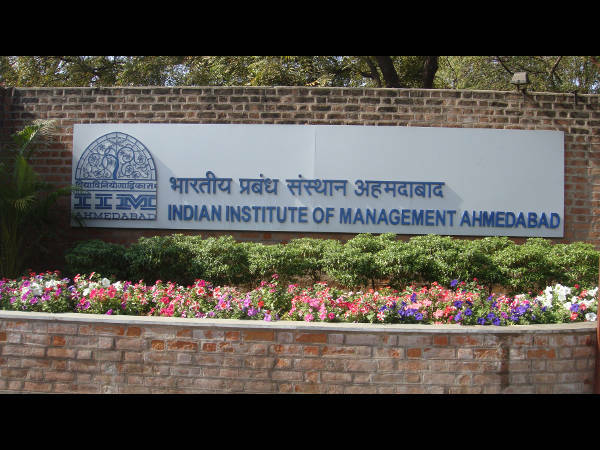 IIM Ahmedabad was founded in 1961 and offers a range of management courses that include diploma and executive courses. The overall score of the institute is 69.1 and also best for entrepreneurship and alumni outcome with a score of 79.8. To know more about IIM Ahmedabad, click here. 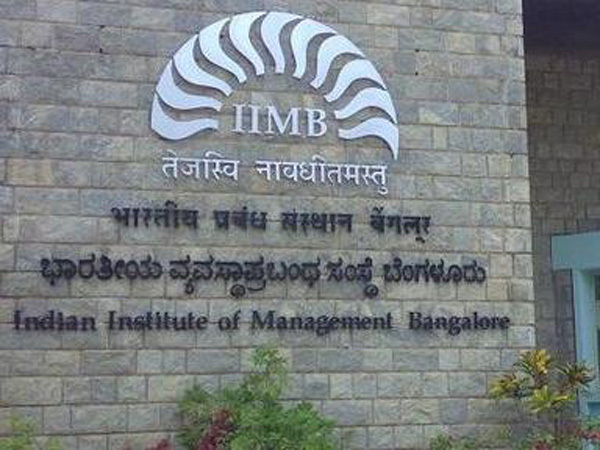 Indian Institute of Management, Bangalore (IIMB) is known for introducing innovative education in the country. The leading graduate school of management in Asia, IIM Bangalore, has collaborated with many universities across the world to offer many exchange programs. The overall score of IIM Bangalore is 64.6. 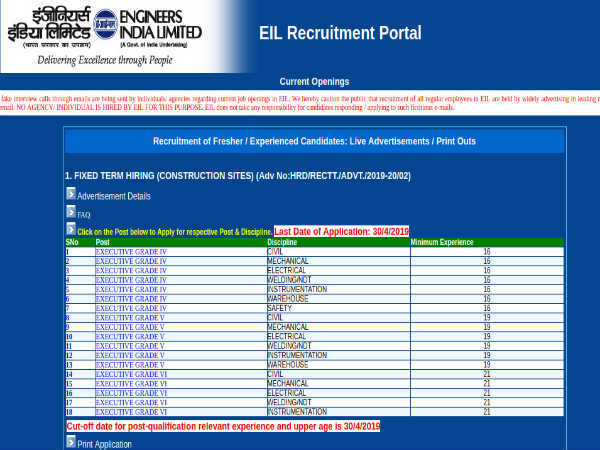 Interestingly, the employability score is 70.1. To know more about IIM Bangalore, click here. 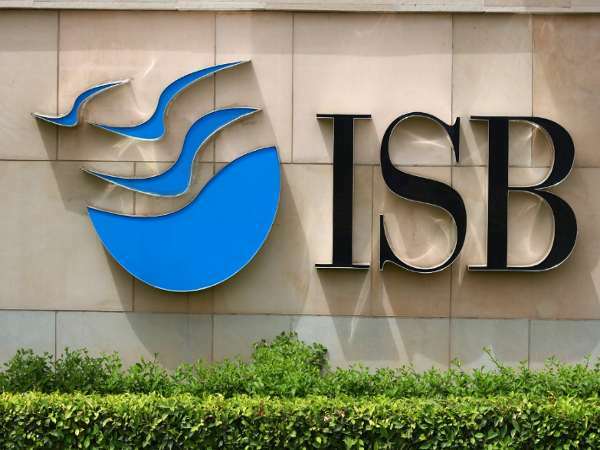 An international business school in Hyderabad was established in 2001 with an aim to put the country on top in the world with regards to management education. 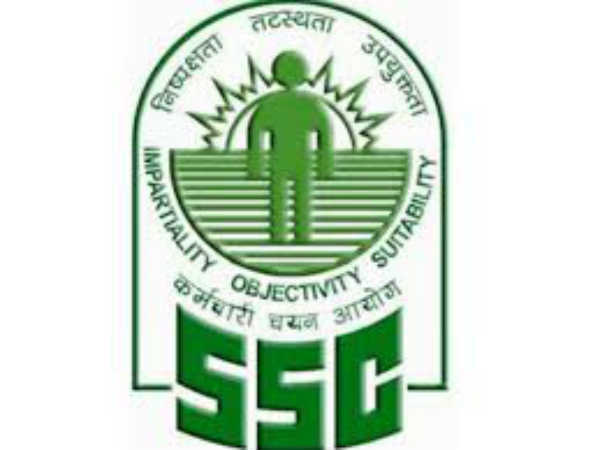 The overall score of Indian School of Business is 59. Some of the top courses offered by the institute are Post Graduate Programme in Management (PGP), Post Graduate Programme in Management for Senior Executives (PGPMAX), and Executive Education Programmes. To know more about Indian School of Business, click here. One of the oldest institutes in India, IIM Calcutta, was founded in 1961 in collaboration with Sloan School of Management, Ford Foundation, MIT and the Government of India. The postgraduate and doctoral level programs and executive training programs are the most popular course. The institute also scored well in entrepreneurship and alumni outcome. 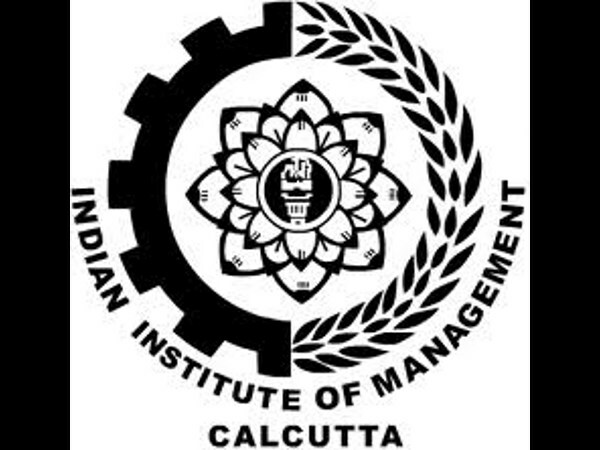 To know more about IIM Calcutta, click here. S.P. 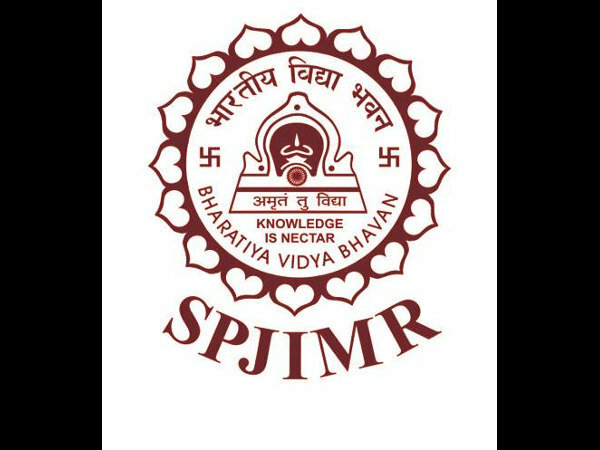 Jain Institute of Management and Research (SPJIMR) was established in 1981 and affiliated to AICTE. Over the years, the institute had grown as one of the top 10 management institutes in the country. The institute stands as the best in the diversity across the five institutes featured in the QS Global MBA Rankings 2019. To know more about the institute, click here.